Doncaster Alcohol Services is a charitable organisation focusing on supporting adults, families and young people with the harmful impacts of substance misuse. They have been delivering substance misuse interventions to adults and preventative educational and asset building work to young people for almost 35 years. The ‘Raise your voice, Raise your aspirations’ is an afterschool project offering an innovative Digital Communications and Emotional Resilience programme to KS3 and KS4 students in the region. The 6-week interactive programme includes marketing and PR skills to empower participants to discuss social action and change. The activities build each week and include podcasting, public speaking, debating, graphic design, blogging and social media marketing. The young people will also develop and improve their transferable skills such as team working, time management and critical thinking! Through the programme, participants will grow in confidence, gaining skills empowering them to amplify their voice and share their ideas for social action and change! The programme is available for delivery Monday to Thursday during term time, with each programme cohort meeting for 90 minutes after school weekly for 6 weeks. Access to internet is necessary for the programme and so Think2Speak will need access to an IT suite or classroom with Wi-Fi. Wi-Fi and computers will be required. Carrianne Dukes will deliver the programme, she is an experienced marketeer and youth worker. 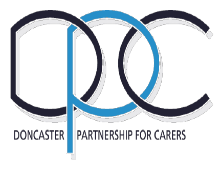 Doncaster Partnership for Carers are a local charity who have been working with families of children and young people with SEND for over 27 years. 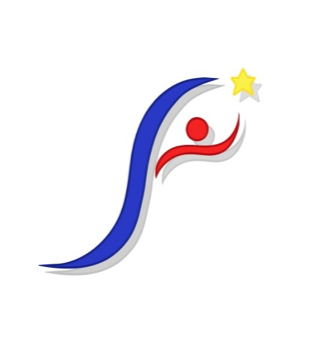 They work in partnership with Doncaster Parents Forum and SEND Young Persons forum they encourage their voice’s to be heard at decision making levels.